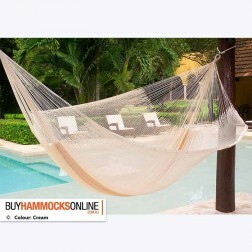 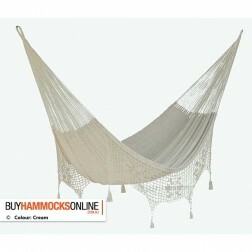 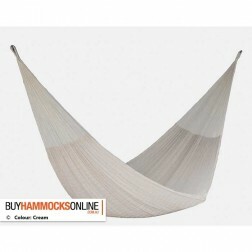 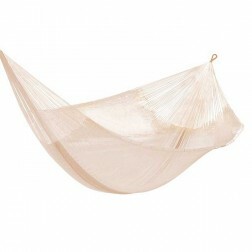 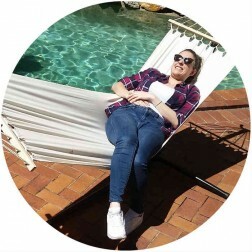 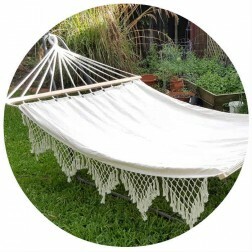 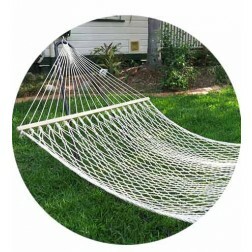 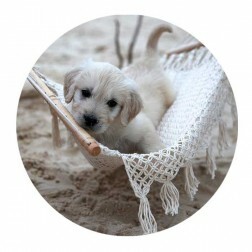 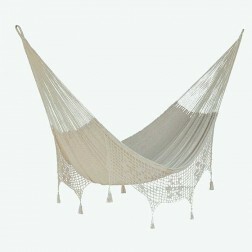 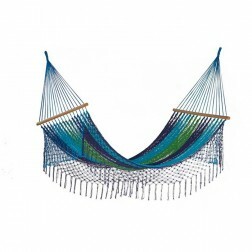 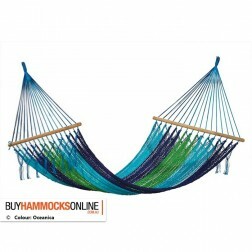 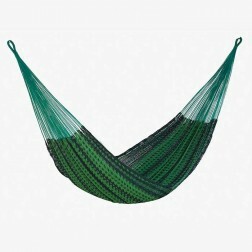 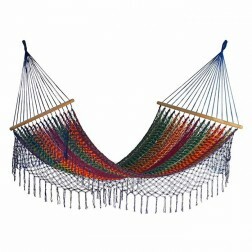 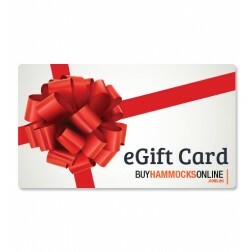 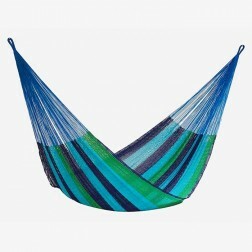 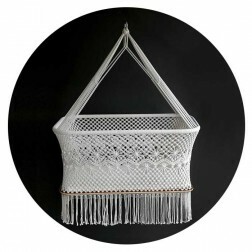 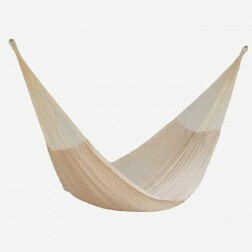 View our range of white and natural coloured hammocks below. There are a number of different materials and sizes available. 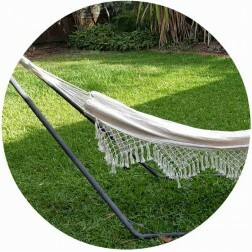 We offer FREE shipping to metro areas in Australia for all products.